3 Syster's Tincture Formula - Free Spirit & Mind! 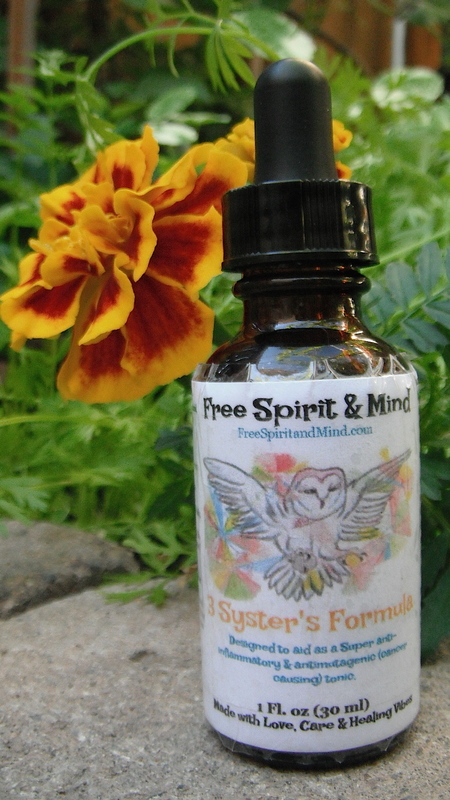 Our 3 Syster’s Formula is designed to aid as a Super anti-inflammatory & antimutagenic (cancer causing) tonic. Please read below for a more detailed description. 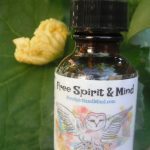 Contains: Antispasmodic, anti-inflammatory, antimicrobial, antibacterial, antioxidants, antimutagenic, immune stimulant & has an influence on the Central Nervous System. Organic Ingredients: Turmeric Root(Curcuma longa) ss FPT 1:2, Ginger Root (Zingiber officinale) ss FPT 1:2, Black Pepper (Piper nigrum) DPT 1:5, Organic Grain Alcohol, Love, Care & Healing Vibes. 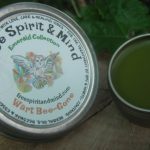 Directions: Place directly on top of tongue & swallow (do not put tincture directly under the tongue as the alcohol content can burn the soft tissue) or place dosage into a glass of juice or water & drink entire glass. 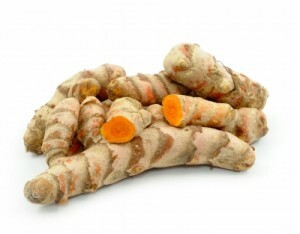 Turmeric Root has long been used for it’s healing properties of anti-inflammatory, antioxidant, antiseptic, choleretic, cellular influence, blood purifying & liver boosting properties. 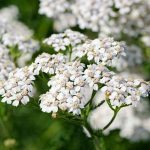 Reduces pain & inflammation of rheumatoid arthritis, eczema & psoriasis, stimulates upper GI, indigestion, increases bile & helps with whooping cough, cardiovascular disease & Lupus. For Cancer & Tumor patients all over Doctors are prescribing an increase in Turmeric as it has been known to help fight cancer-causing agents. 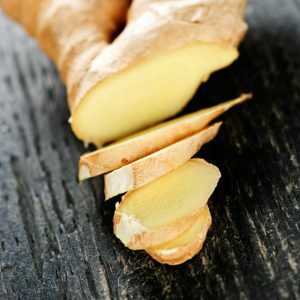 For those individuals suffering with Lupus when Turmeric is combined with Ginger this medicine has been shown to reduce symptoms from autoimmune disturbances. 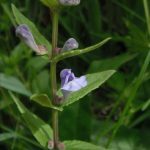 Click here to read more about this herb. Ginger is highly prized for it’s carminative, diaphoretic, spasmolytic, pain relieving & vascular attention as well as it’s anti-inflammatory, anti-oxidant, antimutagenic properties click here to read more about this herb. Caution: Use with caution if pregnant or breast feeding. May interact with lithium, Tegretol, Theophylline, Propranolol, Dilantin, Medications changed by the liver or medications moved by pumps in cells (P-Glycoprotein Substrates). Caution: If heartburn occurs discontinue use. 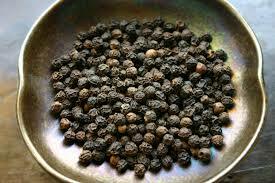 People with allergies to black pepper do not use. Use with caution if pregnant or breast feeding. May interact with lithium, Tegretol, Theophylline, Propranolol, Dilantin, Medications changed by the liver or medications moved by pumps in cells (P-Glycoprotein Substrates).